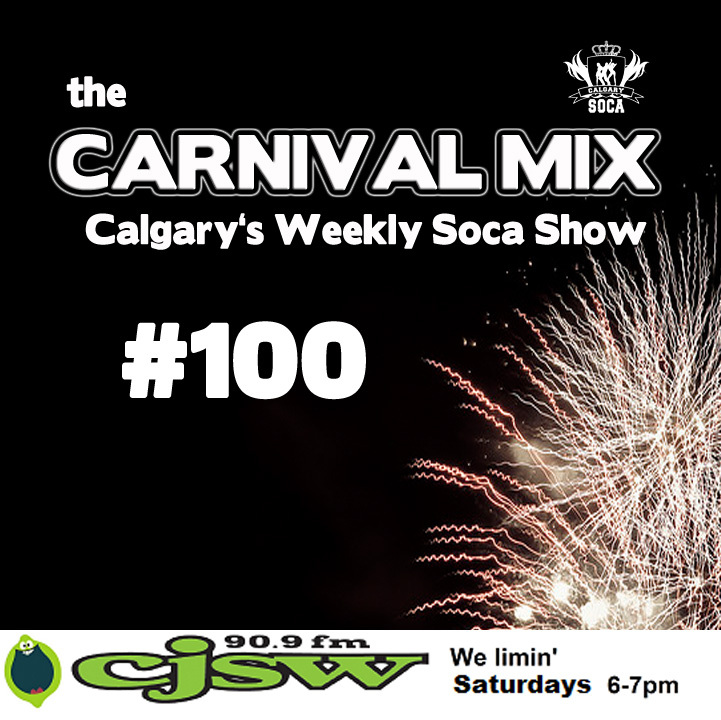 Carnival Mix 100th Radio Show! We move to SATURDAYS! This week we celebrate the city's Annual Caribbean Festival, 'Carifest'! Its also our 100th show, we get ready for Skinny Fabulous plus the crew announces that the show moves from Wednesday evenings to Saturdays! This mix is straight heat to get you ready for parade day with some of the biggest tunes of 2012/2013.